For construction projects, anything that gets in the way of the project progressing according to schedule is a roadblock that must be removed as quickly as possible. However, when it comes to as-built surveys, project managers may feel trapped: they need these surveys to make sure their project proceeds safely and accurately, but at the same time, these surveys frequently take weeks to turn around, which often gets in the way of established project schedules. Since project managers need these as-built surveys to make sure their project are proceeding according to plan, most of them assume that there is nothing they can do other than wait patiently for the surveyors to complete their work. However, two technologies are showing that this no longer has to be the case. Using these technologies, project managers can get the as-built documentation they need, without having to wait too long for them. Read on to learn more about these two new technologies, and how you can apply them in your own construction projects. With 3D laser scanning, land surveyors no longer have to travel from point to point on a job site collecting the information they need to complete their as-built surveys. Instead, they are able to gather all of the information they might need using high-tech laser scanning, which in turn allows them to build accurate 3D models that can give them all the detail they need to complete their work. As a result, a process that once took weeks can now be completed in a matter of a few days. 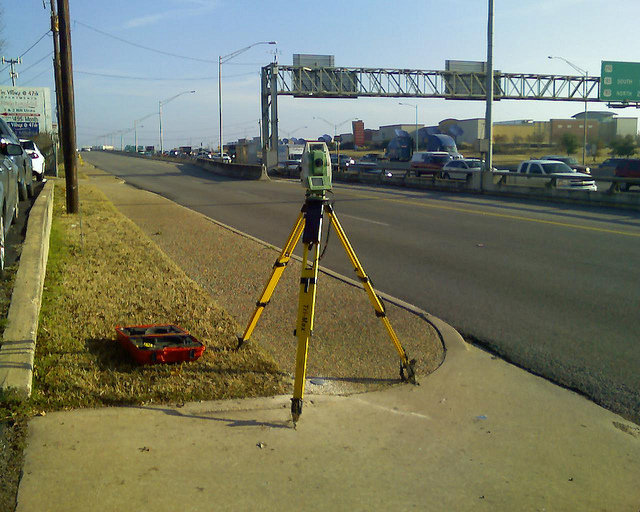 3D laser scanning, also referred to as LiDAR data collection, works by bouncing laser beams off the area that needs to be surveyed. Then, the scanner records a point everywhere the laser hits a surface. After the laser has scanned the entire job site, the result is a massive “point cloud” made up of millions of survey grade points. 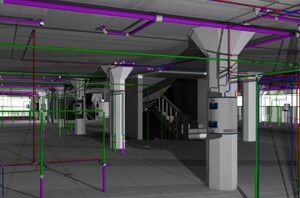 These points can then be connected to form an extremely detailed representation of the environment at the job site. Finally, this representation will be transformed into a 3D model, which is then used to support the work of the land surveyor. All of this happens much faster than a traditional as-built survey, which should make project managers everywhere very happy. Unfortunately, actually completing the as-built survey is often just one factor in the construction delays they can cause. Turning your land surveys around quickly is great, but if you can’t put those surveys into the hands of the right people as quickly as possible, then it won’t translate into quicker, more efficient projects. That’s where a good project management suite comes into the equation. A project management suite can provide a central hub for the entire project, giving all stakeholders a single place to go to upload and download vital project documents as needed. With this technology in place, a project manager never has to worry about when the land surveyor will get around to sending in the completed as-built documentation. Instead, they can feel confident that they have the most recent and accurate versions of all documents, and that they will instantly be informed when the as-built surveys are ready. Then, they will be able to download and start utilizing those as-built surveys immediately, even if they are on the job site using a mobile device. To learn more about these new technologies from Landpoint, and how they can help you get your as-built documentation sooner, contact us today. 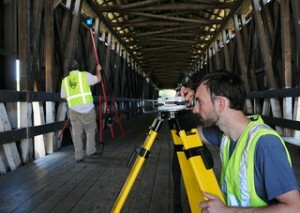 More and more businesses are starting to realize the potential benefits offered by 3D laser scanning services. However, many of them fail to recognize just how helpful 3D scanning can be throughout the lifespan of a project. 3D scanning is so inherently valuable because it can provide key visibility at all three main phases of the project: the pre-design phase, the design phase, and the construction phase. Gaining a greater understanding of what role a 3D laser scanning survey plays in each of these three phases is key to understanding just how much of a competitive advantage this technology can provide. 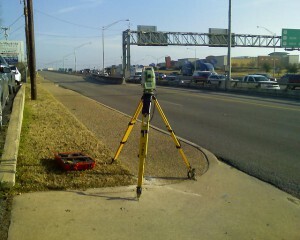 In the pre-design phase, getting an accurate picture of the terrain and existing structures that are on-site is vital. With this visibility to guide you, you can make better decisions about the best way to move forward with your project. You can also feel confident that your decisions are based on real insights, and not on guesswork or outdated aerial photography. A 3D laser scanning survey at the pre-design phase is particularly helpful for things like oil and gas facility location surveys and terrain surveys. In both of these examples, 3D laser scanning is both the fastest and most accurate way to get a complete look at the area that is to be developed, providing the right level of understanding to get your project off to a good start. As a result, your project will be better positioned to proceed according to plan, with no delays and no budget overages. 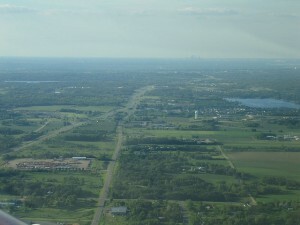 Once you have gained an accurate understanding of the site that is going to be developed, the next logical step is to consider how the development will fit together with the terrain around it. Fortunately, 3D laser scanning can help with this as well, by supporting 3D modeling. 3D modeling gives you greater visibility into how your development will look, in relation to the terrain and any enduring structures around it. This will also help you create the optimum design and identify any potential issues before they get a chance to wreak havoc on your project once the construction process actually begins. 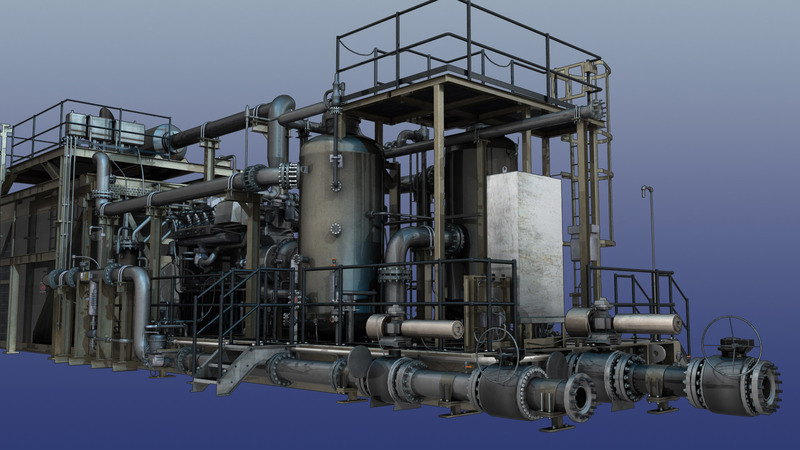 A good example of a design processes where laser scanning surveying can be helpful is with field map preparation for oil and gas facilities. 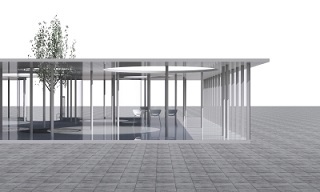 By creating 3D models before you begin construction, you can be more prepared and get started on construction sooner. Finally, once it’s time to actually begin the construction process, laser scanning surveying is there to help once again. By allowing you to quickly create as-built surveys, 3D laser scanning gives you greater visibility into how the project is improving the site around it. Being able to turn these as-built surveys around as quickly as possible is a tremendous benefit for your project, as it insures that the construction process won’t grind to a halt while you are stuck waiting for the surveys to come in. Since 3D laser scanning represents one of the quickest methods of creating as-built surveys, it can be a tremendous value-add to the construction process. In addition, laser scanning surveying can also help you to identify potentially unsafe environments. Safety should be a top concern for any construction project, and scanning can help project managers be more aware of potential safety issues before they can get in the way of a safe, orderly construction project. To learn more about how Landpoint 3D laser scanning services can help your business gain visibility and drive value throughout the different phases of your project, contact us today. Worker safety should be the number one focus for all construction project managers. However, since construction work consistently rates among the most dangerous forms of employment in countries across the globe, it is clear that there’s still a lot more that needs to be done to address safety issues on the job site. Part of preparing for construction safety means getting an accurate understanding of what hazards are expected, so you can prepare for and mitigate them as much as possible. From a land surveying perspective, that means knowing where unstable work surfaces might be putting your workers at risk. 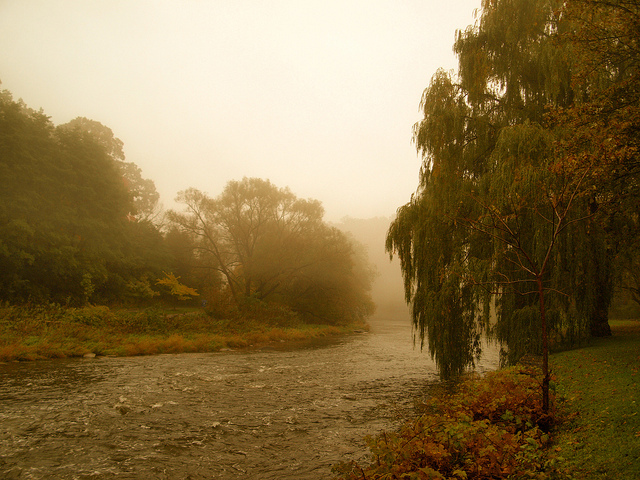 Using traditional technology, acquiring a survey on a potentially unsafe terrain would require the surveyor to traverse through the rugged landscape in order to gather information. 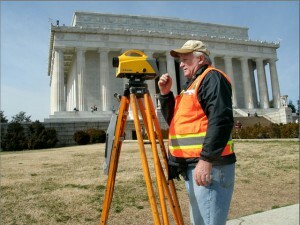 In addition to being extremely time consuming, this process also puts the surveyors themselves at risk. In many cases, construction site safety can take a back seat when project managers are concerned that the construction project may not be progressing according to schedule. The process for issuing surveys is time consuming, and can lead to forced down time on the job site, which is something that every project manager wants to avoid. As a result, many project managers are content to proceed with their projects without waiting for the land surveys to be returned. While this may seem like a time-saving measure, it’s actually quite shortsighted, as injuries on the job site caused by lack of terrain visibility can be just as much of a time waster as waiting for land surveys. Project managers need a solution that will allow them to balance the seemingly contradictory goals of ensuring project safety and avoiding unnecessary delays. With 3D laser scanning technology, there is no reason that project managers can’t achieve both of these important goals. 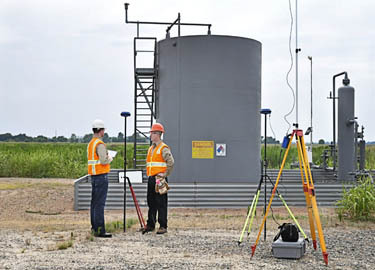 By making quick and safe land surveys an integrated part of the organization’s construction process, 3D laser scanning can help project managers balance the competing goals of project speed and project safety in a manner that works best for everyone involved. 3D laser scanning technology can also be supported through the use of aerial mapping. Using either fixed-wing aircraft, helicopters, or unmanned aerial vehicles, land surveyors can get the visibility they need to complete terrain maps without having to set foot on dangerous terrain themselves. When used together with 3D laser scanning, aerial mapping allows construction project managers to get the visibility they need to understand and plan for risk in the construction project, without having to wait for the land surveys to be completed. Together, these technologies are making it so that project managers no longer have to choose between speed and safety. To learn more about aerial mapping and 3D laser scanning services from Landpoint, and how they can help improve construction site safety, contact us today.